Not everyone has the pleasure of using only macOS. Some folks need to use Windows for work or gaming, and that’s fine. But, if you’re like me, you might have a bit of “culture shock” when you have to shift operating systems. Things are simple done differently in the Microsoft side of the isle, and it can be tough to keep track of all the differences. And if you’re hooked on keyboard shortcuts, good luck trying to get your muscle memory to cooperate with switching operating systems: you’ll be pressing “Alt + V” to copy in Windows until the end of time. Fortunately, there’s a lot we can do that will make Windows 10 a lot more like macOS. Here are the top apps to install to making switching from macOS to Windows easier. Spotlight is crucial to the user expedience on the Mac: it can search files, launch applications and even fetch structured data. Wox is one of the many application launchers available for Windows 10, and it’s a great replacement for Spotlight. Bind it to “Alt + Space,” and you’ll even have the same keyboard shortcut! If you install Everything alongside Wox (which you should), you can even search files on your computer alongside the standard applications. 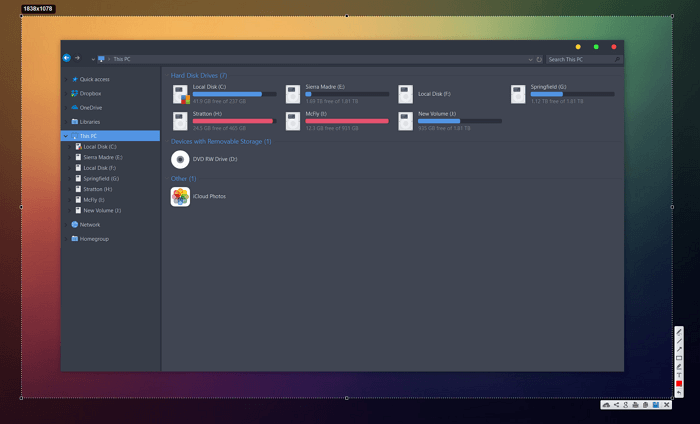 Seer is an excellent replacement for macOS’ native Quick Look functionality. If you’re not familiar, Quick Look quickly previews files in Finder: just selecta file and tap the spacebar to preview. Once you rely on that, it’s hard to go back to opening every file you want to take a quick look at. With Seer installed, just select a file in Explorer and press the Space bar to get a quick preview. It even works better than Quick Look in some cases, with built-in compatibility for more files and support for newer formats like webm and gifv. One of the hardest parts of shifting between macOS and Windows 10 for me is remembering all the keyboard hotkeys are different. I’m forever pressing “Alt + T” to open a new tab instead of “Control + T” since that’s what my muscle memory knows. We can use AutoHotkey, known as AHK by its fans, to swap around our modifier keys. And because many of the Windows keyboard commands that use Control are the same as the macOS commands that use Command, this switch will fix most of your muscle memory woes. You can even physically swap the key caps on a lot of keyboards, if you want to take the switch really seriously. You can use the script below to swap the keys around. Just paste the text below into a Notepad file, save it with the extension “.ahk” and set it to run on startup. 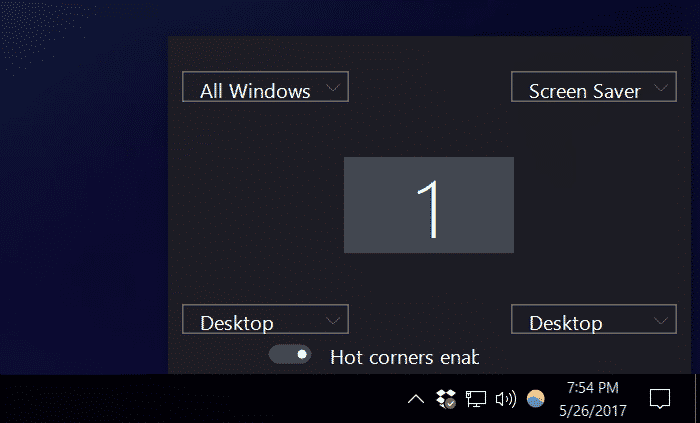 Window 10’s built-in screenshot utility, called Snipping Tool, is just okay. It doesn’t really match the integration of macOS’ screenshot tool, and if you make a lot of screenshots, you’ll notice the difference. 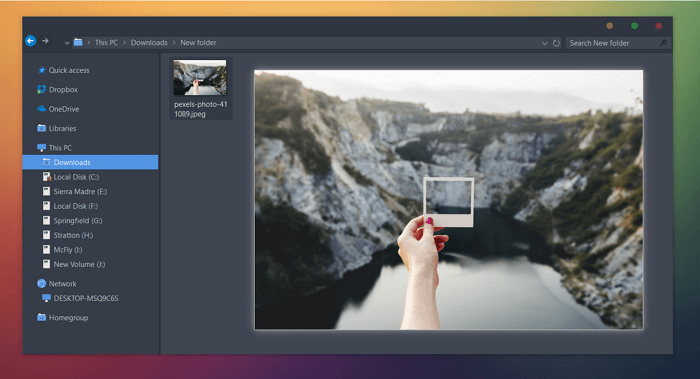 You can fix things with Lightshot, a lightweight screenshot application that runs as a service in the background, providing the same transparent experience as macOS’ screenshot tool. By default, the app binds to the “Print Screen” key, but you can transfer that to “Control + Shift + 3” to replicate the macOS hotkey if you want. If you need a more powerful tool, PicPick replicates more features of macOS’ screenshot utility, like capturing application windows, and allows for extensive annotation. WinXCorners replicates macOS’ Hot Corners, allowing you to trigger actions by moving your mouse into the corner of the screen. Not everyone loves Hot Corners, but if you rely on them, this tool is mandatory. There won’t be as many options as macOS, unfortunately, since there isn’t really a Mission Control to trigger. However, you can use it to reveal the Desktop, show All Windows (kind of like Mission Control), start the screensaver or turn off the monitor. Right now, the app only works with single monitor setups. I have a ton of files in iCloud, and for a long time, I just assumed I couldn’t access them through Windows Explorer. Instead, I relied on the iCloud.com interface, which is hard to love. But how wrong I was! 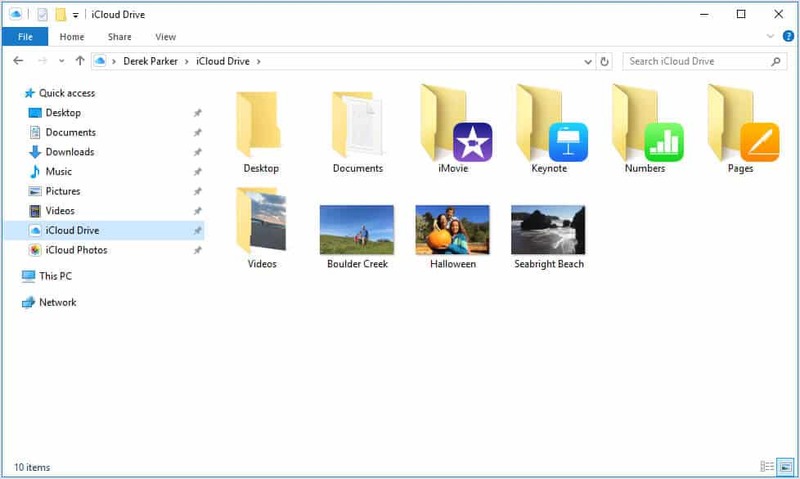 You can still access all the files stored in iCloud Drive by installing iCloud for Windows. It lives in the Explorer sidebar, enabling access to any photos, videos and documents stored in iCloud. Of course, files made with Mac-only apps won’t open unless they’re saved in a cross-platform filetype. However, you can open Keynote, Numbers and Pages files with iWork for iCloud at iCloud.com. Windows is not exactly pretty. Windows 10 improved its aesthetics, but the OS isn’t nearly as well-groomed as macOS. You might say this represents a difference in philosophy between the two companies, and you’d be right. 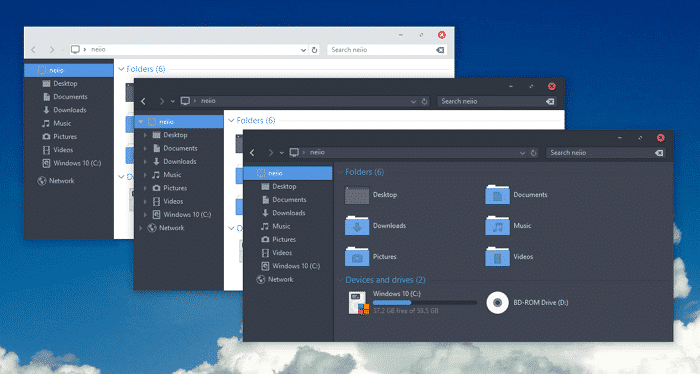 But if Window’s 10 looks ugly to your pampered eyes, you can install custom user themes to change the look and feel of the operating system in dramatic ways. This change alone made my personal experience with Windows far more pleasant. You won’t find a replacement for every Mac app you love, but you can probably replace a good chunk of them. If you are stumped on a particular program, check out alternativeto.net to find alternatives for that particular application.